An end-to-end private label watch management solution or individual services. We make your watchmaking vision come alive by integrating all services that allow you to outsource part, or even your entire watch business. We make it more efficient and cost effective to work with us than to build your own dedicated structures. We help you validate your business assumptions and fine-tune your concept. We support you in effectively translating your Brand’s narrative and positioning to the watch category. This service results in comprehensive and effective brief for design, manufacturing, communication and sales partners. We offer this service stand alone or in conjunction with our full service solution. 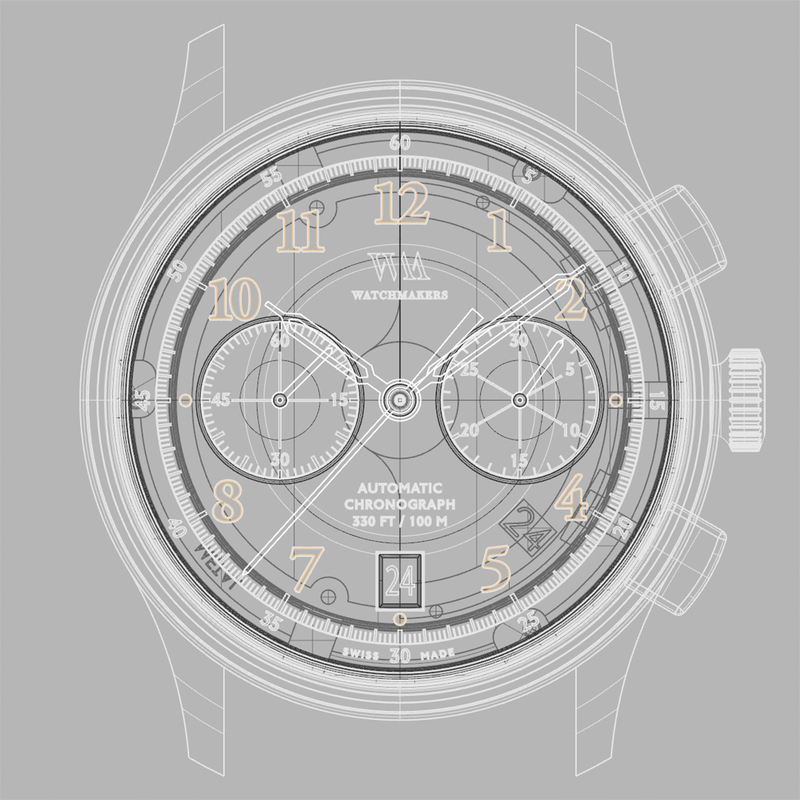 The design brief will be translated into beautiful watches with a strong personality by our experienced in-house and external designers, who have created many best-seller models. We design your product always with your retail price target in mind. We design to cost, we do not make costly designs. 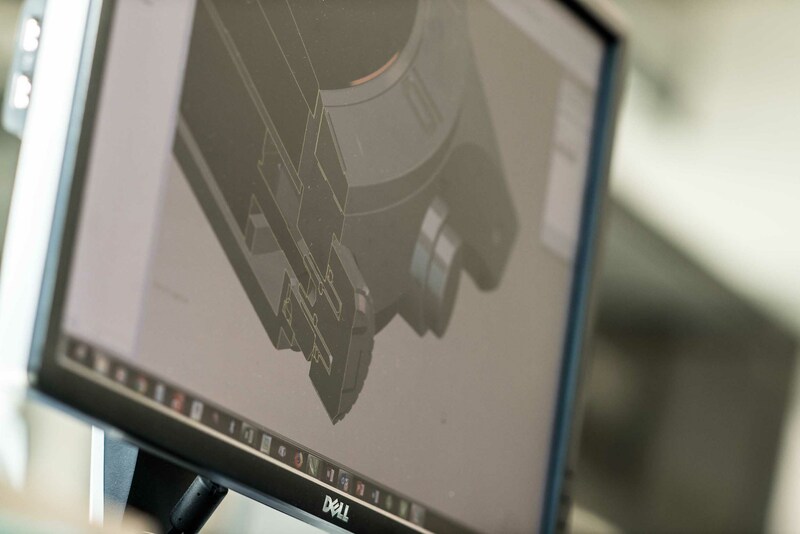 Our engineers closely oversee the technical development and prototyping of all the components of your product in order to ensure perfect conformity and cost efficiency. We build outstanding quality into your product right from the start. 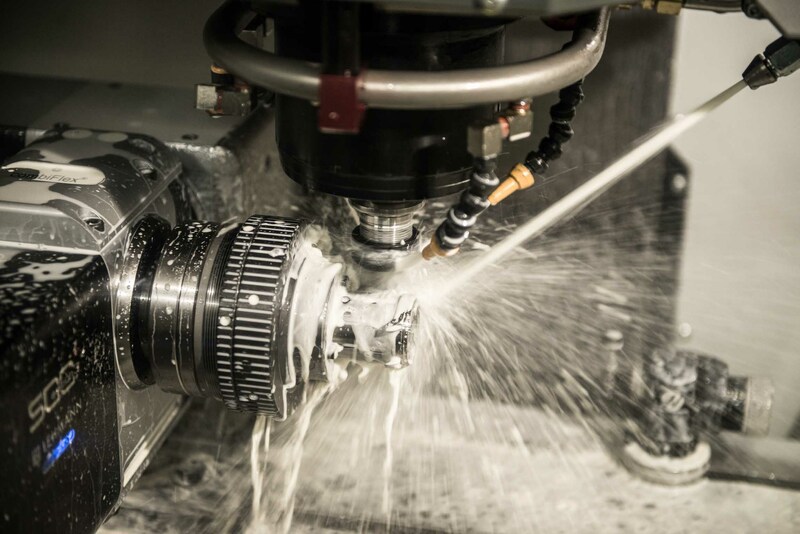 We manufacture components and cases – including in precious materials – in-house in Switzerland and source through a fully controlled supply chain of best-in-class suppliers. All components pass a thorough quality inspection before being assembled into the final watch. 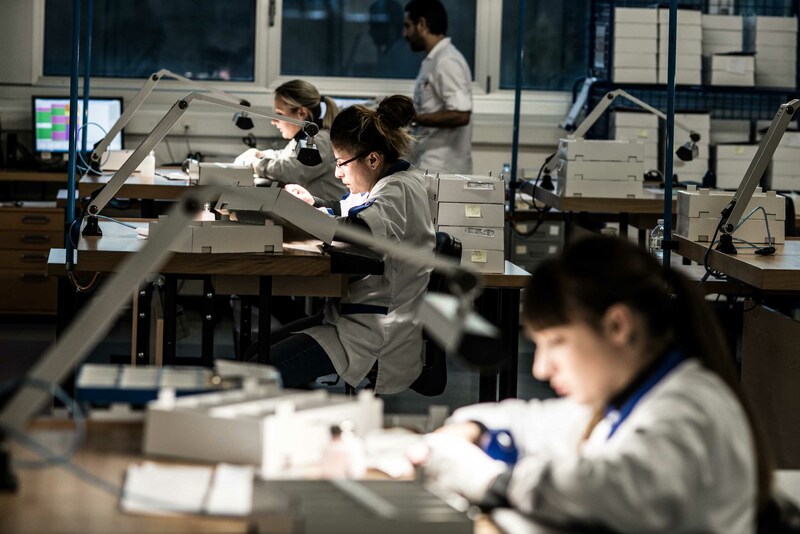 We subject all components to a thorough quality inspection and our highly skilled watchmakers assemble your watches in our manufacture in Switzerland. 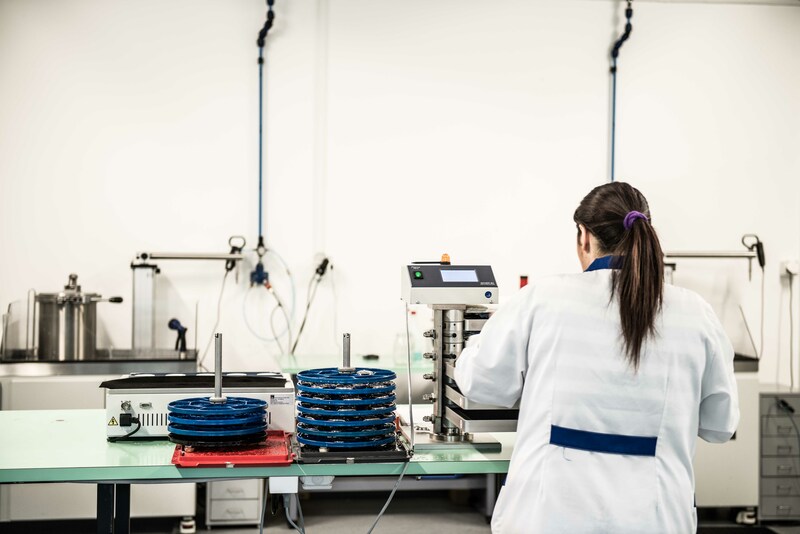 Our high capacity and flexible assembly workflow satisfies both the high volume global watch brand as well as the start-up. 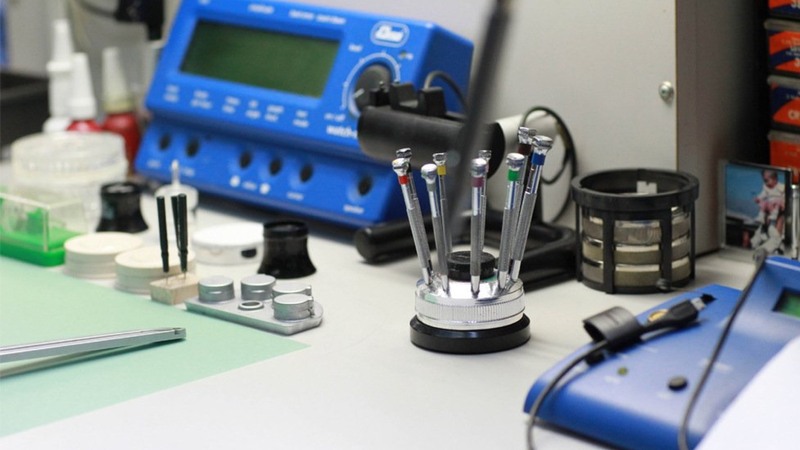 We have stringent quality control protocols and procedures in place which allow us to test your finished products with extremely high confidence levels before they are delivered to you. 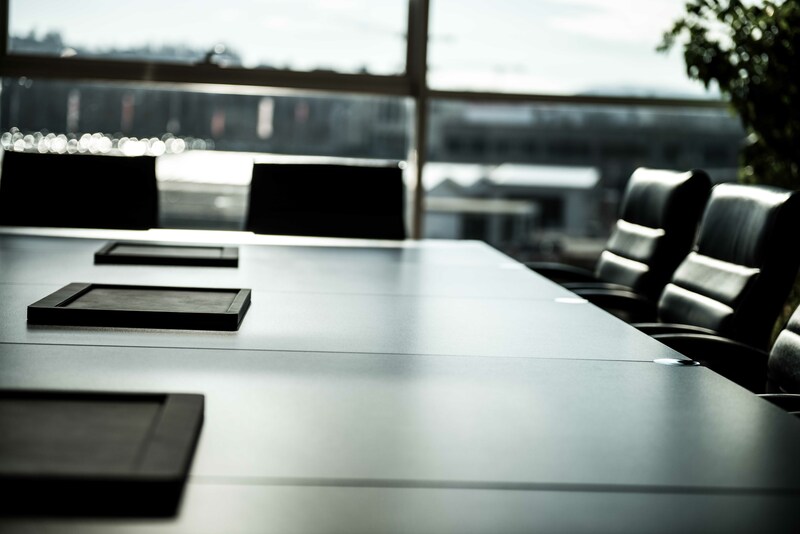 We understand your need to deliver your distributors, retailers – or your final customer directly – as quickly as possible and in perfect conditions. 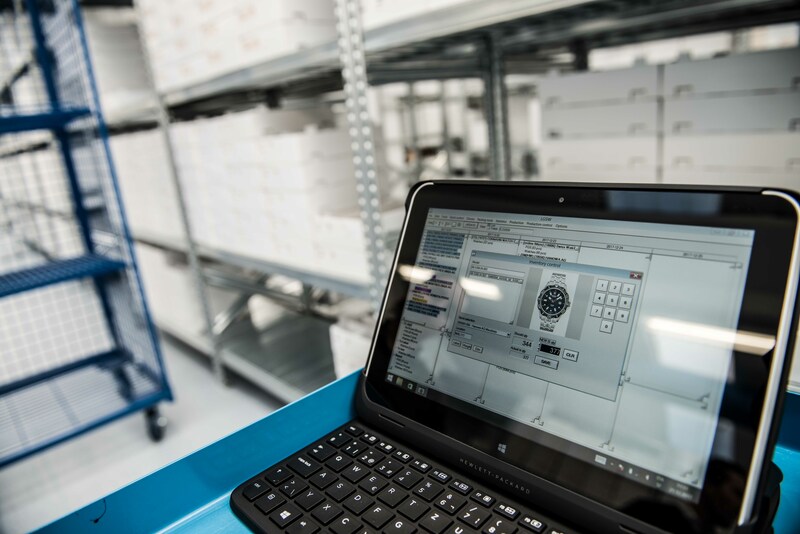 We operate an automated warehouse with procedures that optimise your wholesale, retail and online sales deliveries. We can integrate our fulfilment process with your ERP or eCommerce platform to make it even more convenient for you. We can also support your invoicing and the warehousing of your watches and marketing materials. We help you to implement your brand message and narrative in a consistent way by creating and producing your online and offline communication tools, such as advertising campaigns and printed material, packaging, displays and boutique design, webstore and social media content. We produce the content you need for your eCommerce and digital marketing needs. 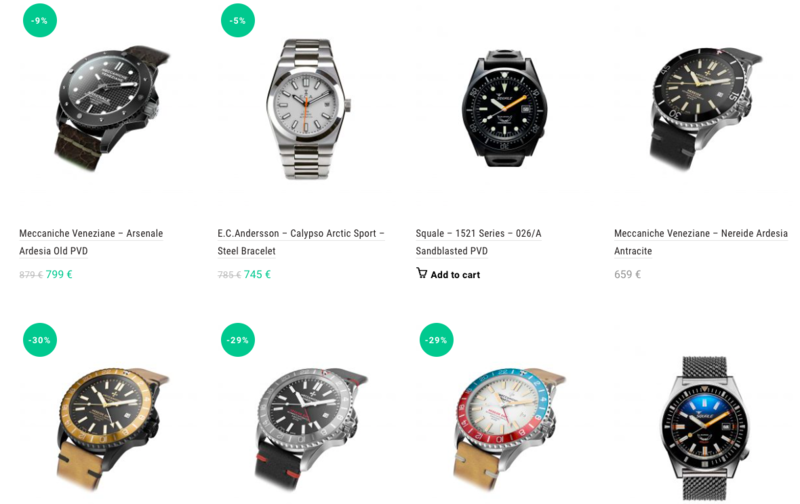 We make high quality still photography and videos of your watches that are optimised for highly converting product landing pages. To empower your content marketing we also produce very affordable social media videos where you watches are narrated and worn by models using innovative video technologies. 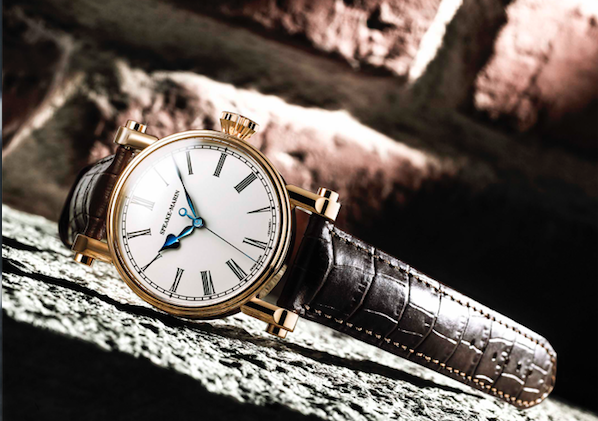 The quality of their presentation completes the desirability of your watches. The final call to action is the POS. We coordinate the design and production of your display material, boutique furniture and packaging. 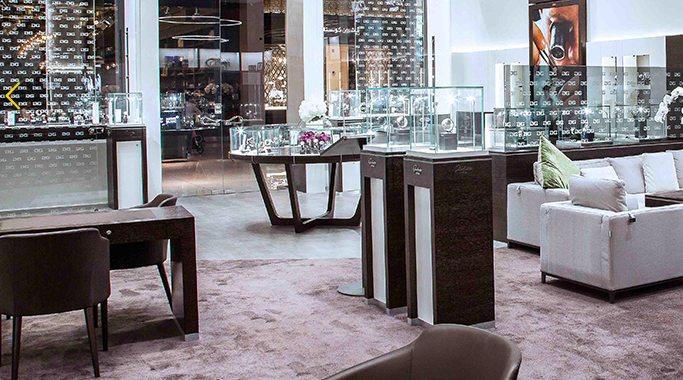 We coordinate the retail design for some of the best luxury brands in the world. 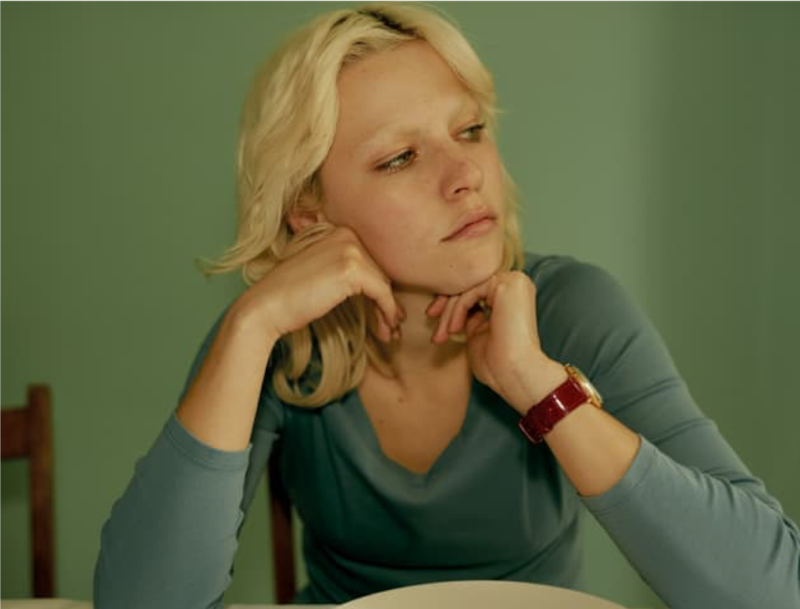 Distribution is a key element in the success of your watch brand. Through our network of partner distributors and retailers we can propose you products to potential purchasers. We also support you in optimising your inventory and cashflow positions through the management of closeout sales. We carry out after sales service and guarantee repairs on behalf of our customers. We process enquiries and the after sales response. We also assist in developing an effective sales service concept and establishing an international repair service network.